O'Gorman, Frank; Clowes, MB. 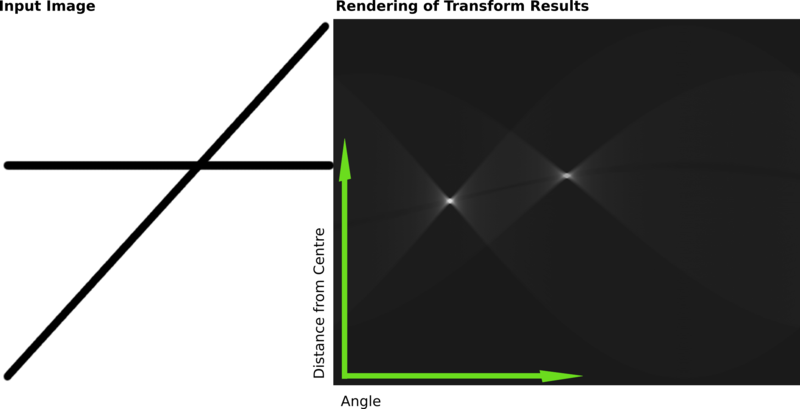 Finding Picture Edges Through Collinearity of Feature Points. IEEE Trans. Comput. 1976, 25 (4): 449–456. Hart, P. E., "How the Hough Transform was Invented" (PDF, 268 kB), IEEE Signal Processing Magazine, Vol 26, Issue 6, pp 18 – 22 (November, 2009). ^ Richard O. Duda and Peter E. Hart. Use of the Hough Transformation to Detect Lines and Curves in Pictures (PDF). Artificial Intelligence Center (SRI International). April 1971. ^ Image Transforms - Hough Transform. Homepages.inf.ed.ac.uk. [2009-08-17].